The architectural design of a City Hall can tell you a lot about the town’s origins and its roots. The Parisian City Hall, Hôtel de Ville, commissioned by King Francis I and constructed during the 16th century, spoke to the cities grandiose status as both the European commercial capital and a center of Christendom. Quebec City’s Hôtel de Ville de Québec was designed with similar Châteauesque elements to illustrate the cities connection to their French heritage. Likewise, the Milwaukee City Hall resembles its magnificent counterparts seen in Munich or Berlin as a means to reflect their German lineage. 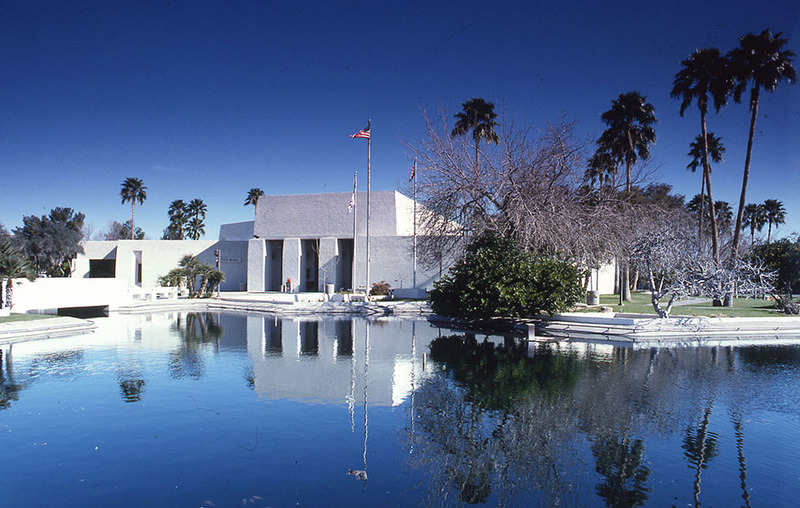 The Scottsdale City Hall, designed in the mid 1960’s by renowned local architect Bennie M. Gonzales, is no exception to this tradition. The building was composed with a traditional Southwestern look but with the modern flair and contemporary feel for which the city is so famous. 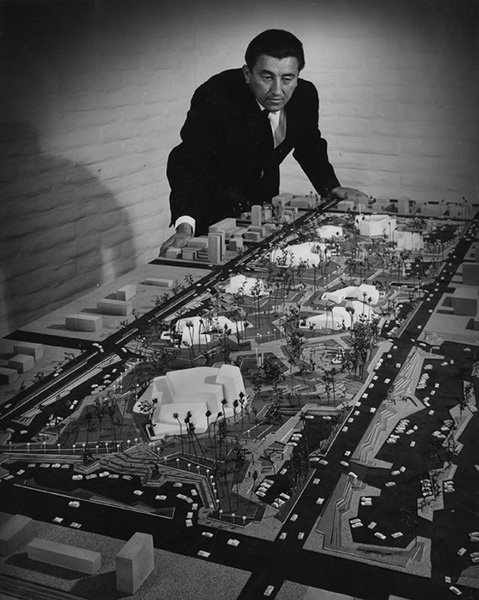 Architect Bennie Gonzales loathed public buildings whose style reflected the standards of stuffed shirted bureaucrats. He wanted to construct the City Hall with adobe, an architectural staple of many of the oldest structures found throughout the state. Unfortunately for Gonzales the use of adobe would not meet Federal Housing Administration (FHA) regulations, even though several buildings constructed with this material dating back more than 200 years still stand. The exterior pueblo styled design was ultimately built with masonry and concrete, showcasing deeply recessed embrasures and slightly bulging columns. The interior was imagined like an ancient Greek forum featuring a kiva for which to hold public meetings and forums. Most rooms in the building are not walled off, with doors only on the offices of the mayor and treasurer. The open design demonstrated the city’s desire for transparency and to feel accessible to the public. 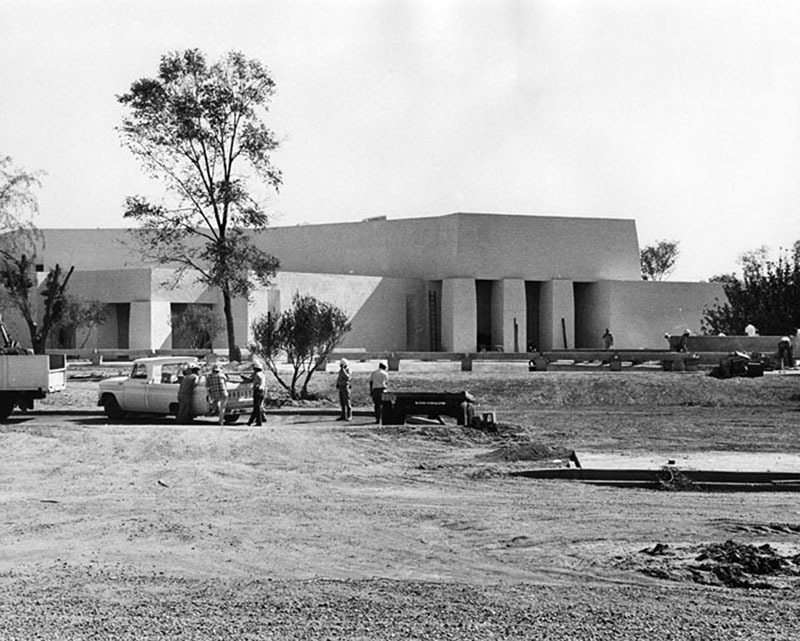 After its incorporation in 1951 the original Scottsdale City Hall was rented annually for a $25,000 per year fee in downtown Phoenix, on 60 W. Indian School Road. During the mid-late 1960’s the city which once used to function as a mere trading post had rapidly grown to become the then third largest city in the state necessitating increased centralization and localization for its governing bodies. The building was constructed along with a new Public Library, planned by the same architect, for a fairly modest sum of $2.55 million. The cost was covered by a $2.4 million government bond and the remaining $150,000 was provided through a federal grant for the library. Construction of these two buildings was completed in 1969. 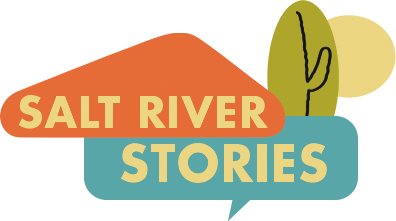 Aidan Solsten, “Scottsdale City Hall,” Salt River Stories, accessed April 20, 2019, https://saltriverstories.org/items/show/210. Arizona Daily Star. “Beauty and Welcome Bennie Gonzales Doesn’t Go By The Book”, December, 31, 1972. Martin, George A. Arizona Republic. “Scottsdale Publicizes Bond Vote”, August, 23, 1965. Masullo, Robert. Arizona Republic. 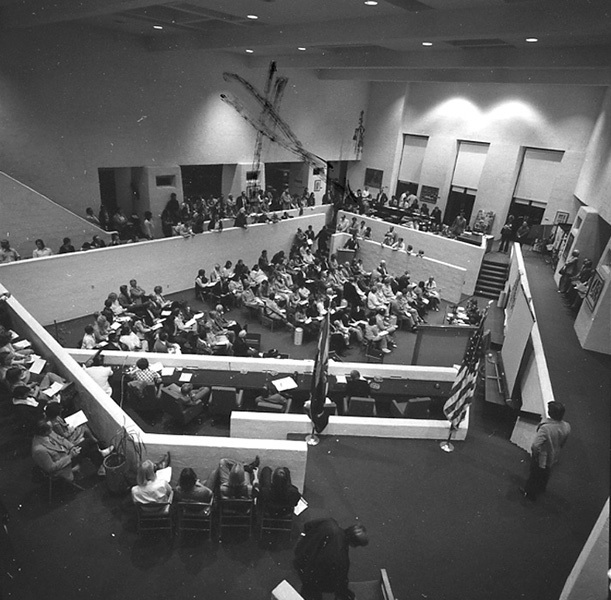 “New Scottsdale City Hall to be Wall-less Inside”, October, 22, 1967. Patterson, Anna. Arizona Republic. 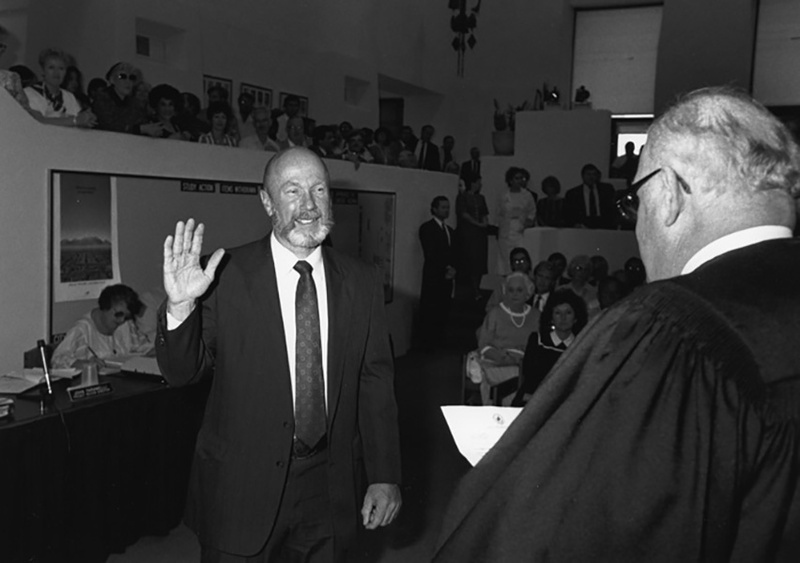 “City Hall”, June, 10, 1984.